In October 2010, President Obama apologized to the Guatemalan government for US-sponsored medical studies during the 1940s in which men and women were infected with syphilis. 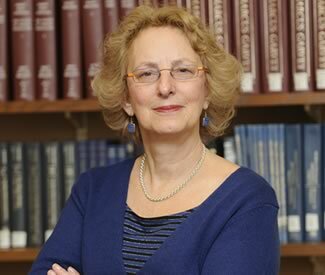 The Obama administration learned of the studies from historian Susan Reverby, who noticed the records of the vast postwar medical-infection program in a history archive. A remarkable cascade of events followed her revelation. Like most things, I hope this gets a film adaptation. Starring Meryl Streep or Tilda Swinton as Reverby. With location filming at Wesleyan to stand in for Wellesley. BOOYA. Posted by frostedmoose in Campus Life, Causes, Events, Faculty and tagged history, history of science, obama, publich helath, science in society, Submit Links on February 15, 2012 at 9:08 AM.